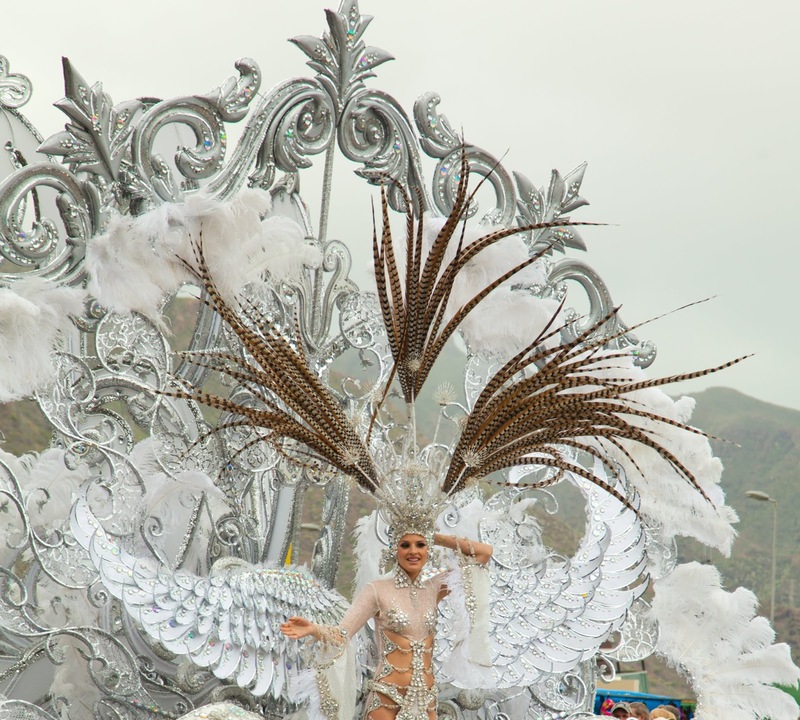 News just in on preparations for Santa Cruz Carnival 2019 is that there are to be changes in the format of the gala to select the carnival queen. UPDATE: Nope, plans for these changes have since been thrown out. 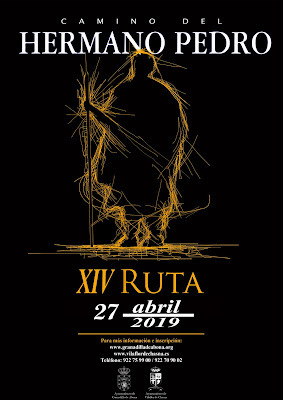 The carnival organisers and designers have endorsed an idea put forward by Enrique Camacho, the director of the gala, to organise the candidates into two passes. In the first pass, all of the aspirants will parade (it's estimated that there will be 15 or 16 candidates next year); the best ten will be selected from among them and then, in a new parade, in the form of a carousel, only with the top 10, the queen and her court of honor will be chosen. Do you know it's only six months until the inauguration of Santa Cruz Carnival 2019 on 1 Feb 2019 and seven months before carnival takes to the streets on 1 Mar 2019? The Gala Election of the Carnival Queen takes place on Wednesday, 27 February 2019.